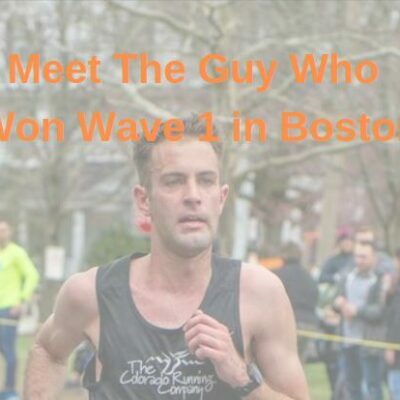 – New Zealand Olympic miler Hamish Carson talking about why he decided at the last minute to turn his 35K long run into a marathon debut (and 9th place finish in 2:27:21) at the Honolulu Marathon. 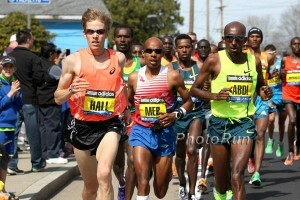 2nd place over all and 1st master with about 1/2 mile to go and directed off course.Should i receive the 1st master? 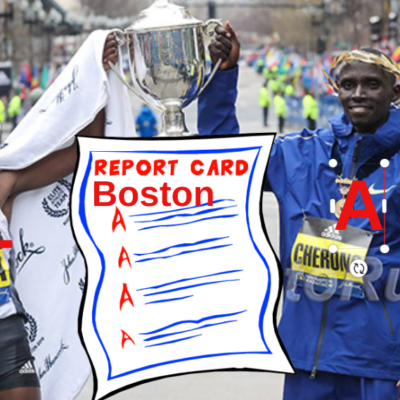 LRC Canova Q&A, Part I: Why the Kenyans Struggled in Rio, Learn The Name Of The 2020 Olympic 5000 Champ, and Why Isn’t China Better at Running? The famed coach reveals why he thinks Geoffrey Kamworor, Caleb Ndiku and Bedan Karoki struggled at the Olympics and how Kenya couldn’t even put one man in the 5k final. 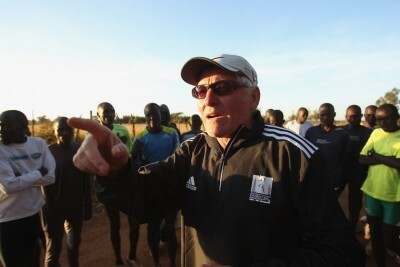 He also discusses Asbel Kiprop‘s tactical struggles, tells you who will be the 2020 Olympic 5000 champ, and what he learned from his stint as a coach in the Chinese federation. 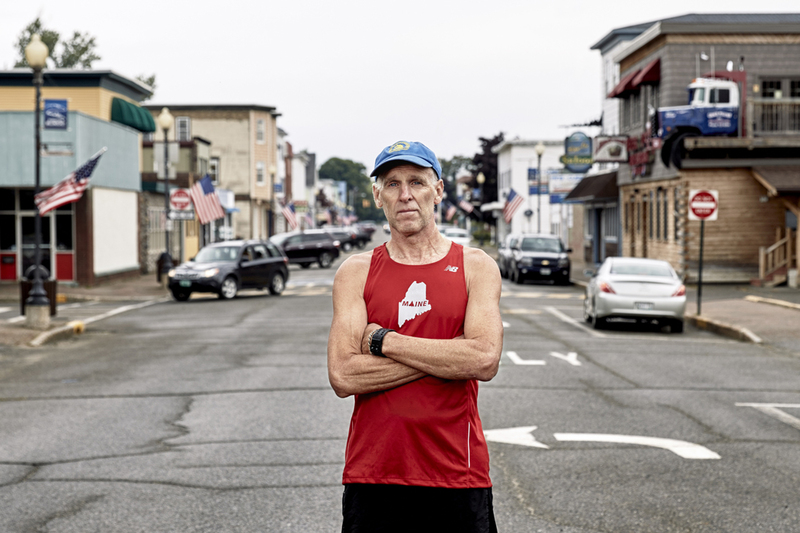 Did you know that in 2014, not one Chinese man broke 14:00 for 5k or 29:30 for 10k? RRW Kenya’s Lawrence Cherono Smashes Honolulu Marathon Course Record With 2:09:39 Win – Brigid Kosgei (2:31:11) Wins Women’s Race over Lindsey Scherf Cherono had to beat his ‘best friend’ and training partner Wilson Chebet, who also was under old CR of 2:11:12. 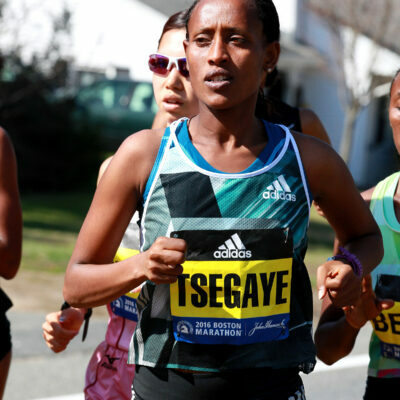 Buzenesh Deba was third for the women and Fiyesa Lilesa was 4th for the men. 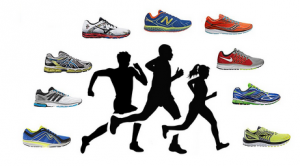 More Sunday Action: Jackline Adodonyang Dominates AK XC Series Meet In Eldoret As Florence Kiplagat Finishes 3rd In the men’s race unheralded Noah Kipkemboi got the surprise win over sub-60 minute half-marathoner Abraham Kiptum. Ethiopian Media Reported He Had Died, But 1980 Double Olympic Champ Miruts Yifter “The Shifter” Is Alive But Hospitalized In A Toronto Hospital The frail 72-year-old, who was Ethiopia’s first-ever Olympic track gold medalist in 1980, has a collapsed lung and has been hospitalized for months. Recommended Read: The Guardian: “From Crystal Meth To Olympic Glory: The Recovery And Rise Of Luvo Manyonga” Three years ago, South Africa’s Manyonga was a crystal meth addict; now he’s an Olympic long jump silver medalist. 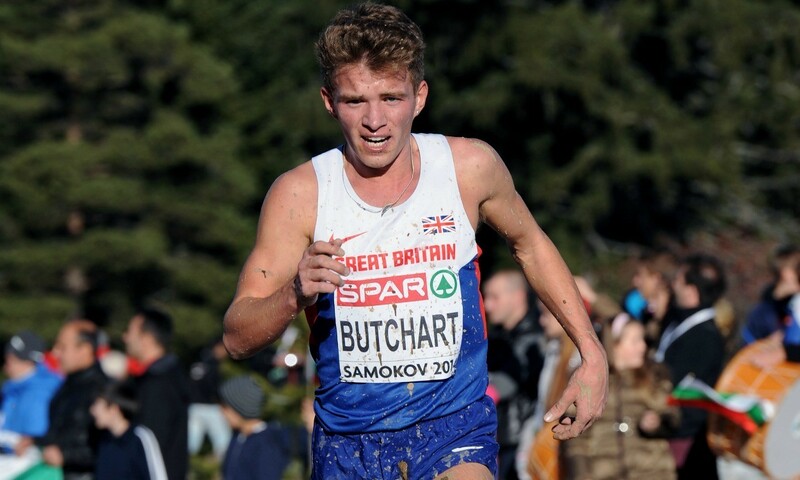 Rio 5,000 6th Placer Andrew Butchart Named Captain For GB Euro XC Team Butchart was quoted talking about “just how important the XC season is,” but will he and the Brits keep that attitude when World XC rolls around? We hope so. Ireland’s Fionnuala McCormack Will Look To Regain Her Euro XC Title And Gain A Place In The Record Books By Becoming The First 3-Time Winner This race will also put her tied with Sonia O’Sullivan as representing Ireland internationally the most times (34). Olympic Champ Vivian Cheruiyot Says She Will Not Defend Her World 10,000 Title In London Next Year As She Turns Her Focus To The Roads She’ll run her second half-marathon in February and a full marathon debut sometime later on. After Almost 2 Years Of Injury, Kenya’s Former World Steeple Champ Milcah Chemos Announces She Will Switch To The 5K/10K Chemos had to have back surgery, which is why she didn’t want to go back to the steeple barriers. 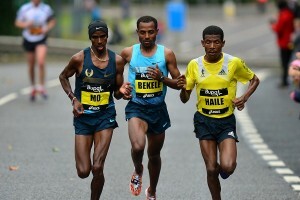 With Family Support, Buzunesh Deba Ready For Redemption In Honolulu Deba’s family has reunited with hopes that the 29-year-old can become the race’s first winner from Ethiopia since 2013. 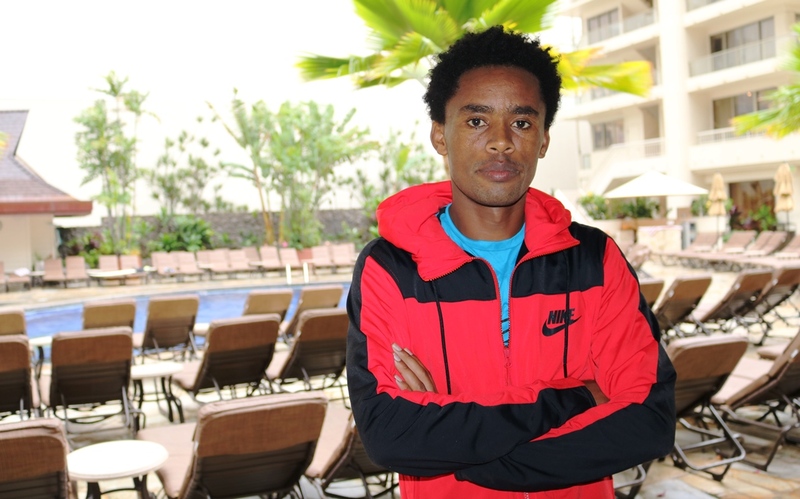 Months After Olympic Protest, Feyisa Lilesa To Race Honolulu Marathon With Heavy Heart He hasn’t seen his wife or kids – other than that life in the US is great. After Running A Half Marathon Last Weekend, Nick Arciniaga Is Ready For Hawaii Marathon This Weekend As He Attempts The Grueling “Hawaii Double” Nick Arciniaga is aiming to complete one of the toughest doubles in distance running at Sunday’s Honolulu Marathon. A week after finishing second at the arduous XTERRA Trail Running World Championship Half-Marathon in Kualoa Ranch, the 33-year-old has traveled across Oahu ready for the 26.2-mile race from Ala Moana to Kapiolani Park. 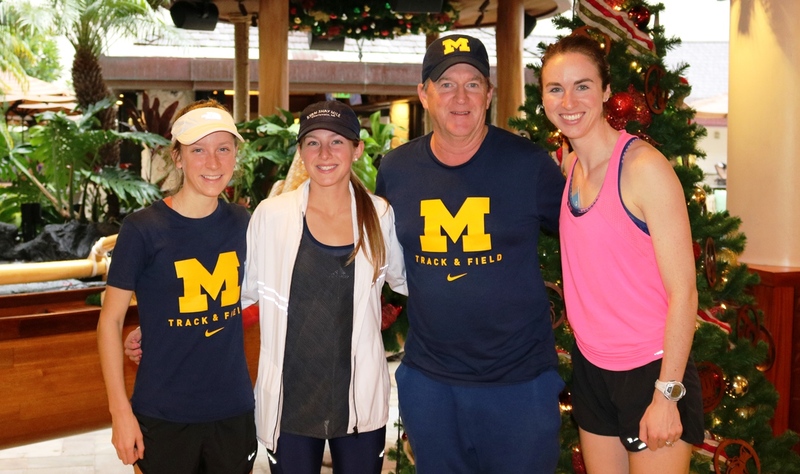 Inaugural Kalakaua Merrie Mile To Feature Intriguing Gender Battle For the first time in 19 years, an elite mile will be contested here in Waikiki. Erin Finn is in it. Patrick Tiernan Becomes Australian National 10,000 Champion, Debuting In 27:59 At The Zatopek 10,000 In the women’s race, New Zealand’s Camille Buscomb got a shock win as Aussie favorite Eloise Wellings struggled in 4th. IAAF Make Major Changes To 2017 Diamond League Adopting A Championship-Style Model With The Overall Winner Decided In The Last Event Rather Than Based On Season Points Athletes will earn points throughout the season to qualify for the final event where the overall DL title and a $50,000 first place prize will be on the line. *Social Media Reactions To Diamond League Changes It’s on the DL website so of course there won’t be any negative posts. Aarhus, Denmark Will Host The 2019 IAAF World Cross-Country Championships They won over the only other city to bid, Hammamet, Tunisia. UKA Athletics Facing Scandal And Potential Lawsuit As They’re Accused Of Covering-Up Sexual Abuse Against A 16-Year-Old By One Of Its Past Coaches Former Olympic coach Darrell Bunn (who at one time coached Jessicca Ennis-Hill and Denise Lewis) was convicted of “indecent assault and child abduction” in 2014. 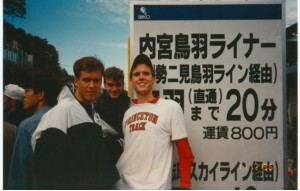 But it has emerged that he had originally been reported to UKA by another athlete back in 2003, yet continued to coach. UK Former 4 X 1,500 World Record Holder Aubrey Harris Accused Of Sexual Abuse Of A Minor Who Years Later Has Claimed Harris “Raped Me Over 50 Times” Roy Messenger claims he suffered 3 years of abuse by Harris between the ages of 9 and 12. 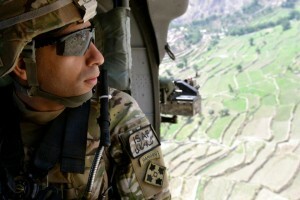 Harris died in the 1980s, so when Messenger first went to the police years later, they told him nothing could be done. Government Bails Out UK Sport With $38 Million Cash Injection The money is to make up for the loss in income caused by a slump in people playing the National Lottery. Mo Farah Beats Usain Bolt In Athletics Weekly “Readers Choice Awards” Elaine Thompson was voted female AOY while Farah and Jessica Ennis-Hill were crowned the top Brits. What?!?! Yelena Isinbayeva Appointed As The Head Of RUSADA Well, she already has the “deny and blame foreign politics” attitude down. This appointment means she will withdraw from the election to become president of the Russian Athletics Federation (that vote is happening tomorrow). 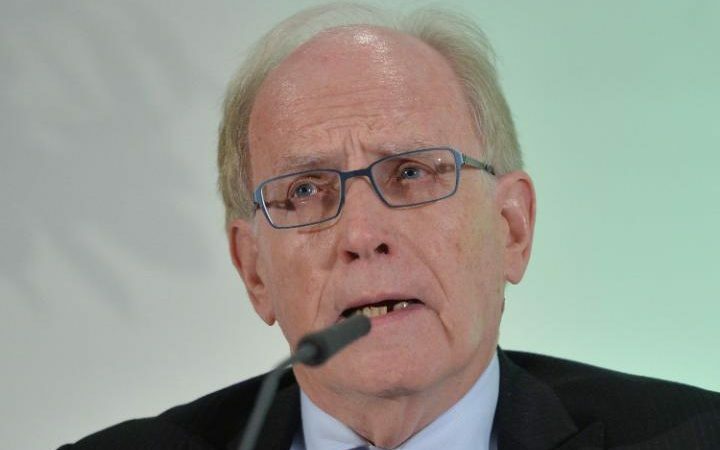 IAAF Extend Provisional Bans Of Nick Davies And Two Other Officials While Investigation Continues Davies, his wife, Jane Boulter-Davies and Pierre-Yves Garnier were banned this summer for allegations that they took money to delay naming Russian drug cheats. IOC Medical Director Predicts “Many More Positives” From London 2012 Retests 101 athletes have been caught from the 2008/2012 re-tests and the London 2012 testing will continue up until 2020.